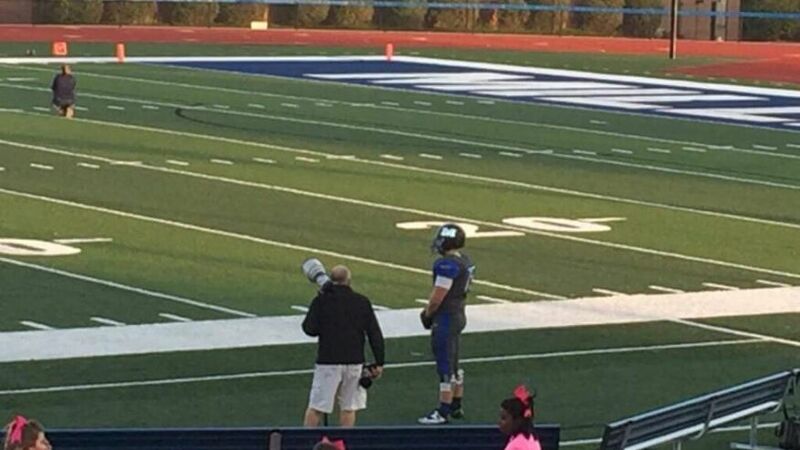 ENTIRE College Football Team Stay In Locker Room During National Anthem…Except 1 Lone Player. 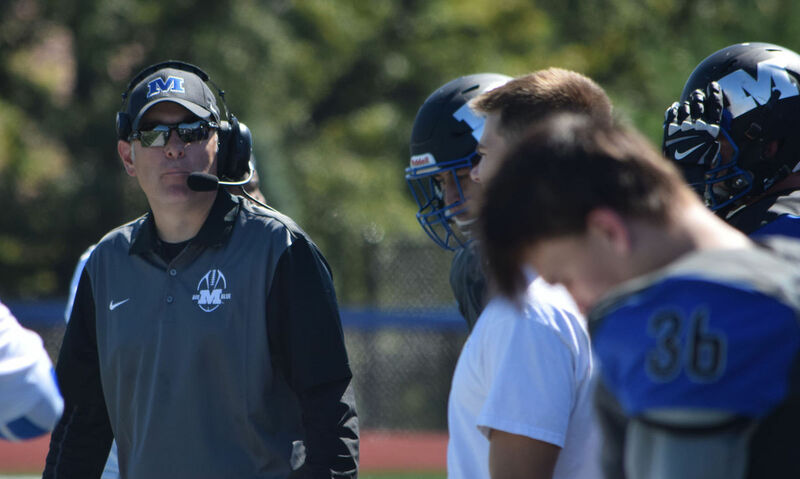 After some of its players took to their knees in protest during the National Anthem before their game, the Millikin University football team sent out an announcement that the entire squad would be waiting in the locker room during the National Anthem until further notice. But as it appears, one player on the team wasn’t having any of it. Connor Brewer, was the only player from the Decatur, Illinois school who went out and stood on his team’s sideline during the National Anthem before Saturday’s game against Augustana College. Brewer spoke with media sources only to say that he would not speak about the matter until he discusses the topic with his football team and coach. Why wouldn’t players who want to honor their country be able to do so? Isn’t that protected in the 1st Amendment? What kind of over-blown socialist is running this program?